Mikkeller has many locations, but the original hails from Denmark. 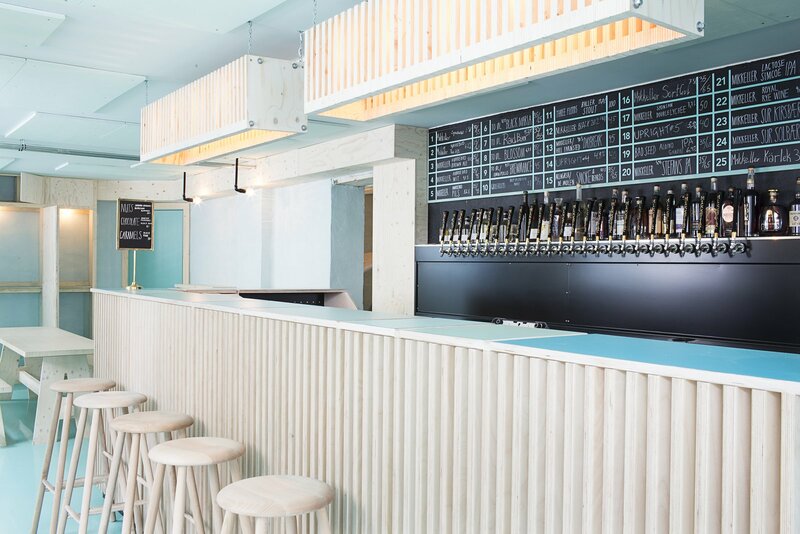 This tap room in Copenhagen is the very essence of Scandinavian design. With pale wood tones, clean lines and comfortable lighting, this is a brew pub synonymous with one of the most celebrated movements in design.